Health Data Importer is the easiest, fastest, and most reliable way to transfer your Health data from your old phone to your new one. Don't depend on other apps that might lose your data—Health Data Importer is battle-tested with thousands of users and supports all versions of Apple's Health XML format. 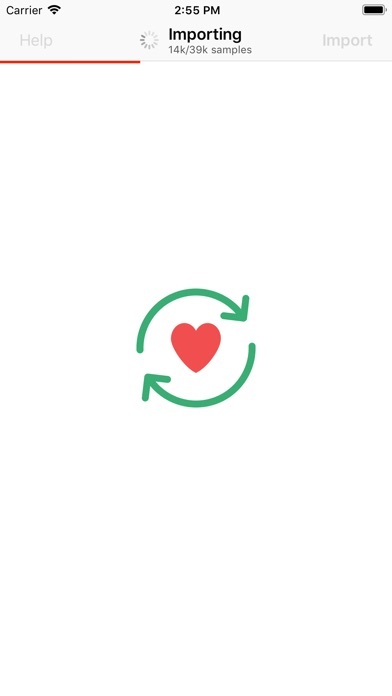 Start fresh without a backup when you get your new device and easily import your existing health data. Health Data Importer imports all Health data except Activity Summaries, Stand Hours, Exercise Time, and Nike Fuel data (these are API limitations). 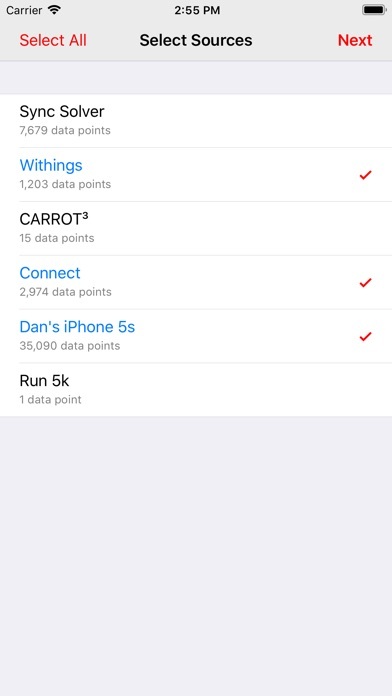 If you ever have wanted to bring all of your health data onto a new phone without having to do a full iCloud restore, this is the app for you. To see how easy it is, just watch the preview video (no sound). Note: while we use iCloud Drive in the preview video, iCloud Drive does not need to be enabled in order to perform an import. 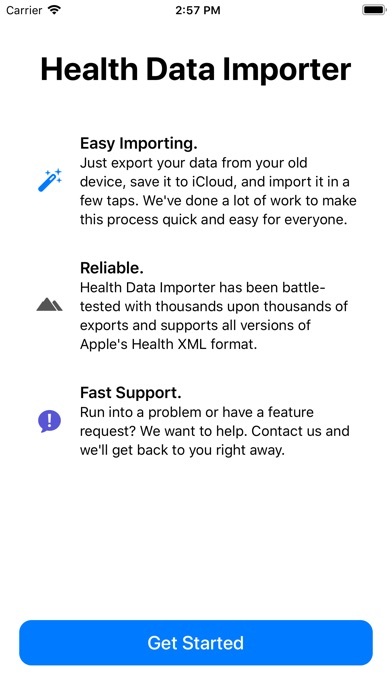 Just send your import to yourself in Apple mail and open it with Health Data Importer. 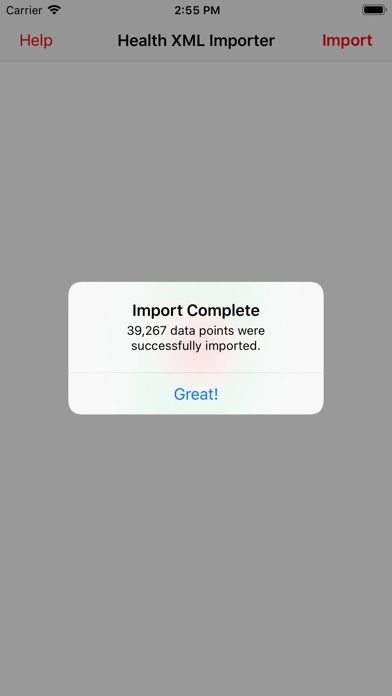 ‣ Import multiple sources (Apple Watch, iPhone, or from third-party apps). 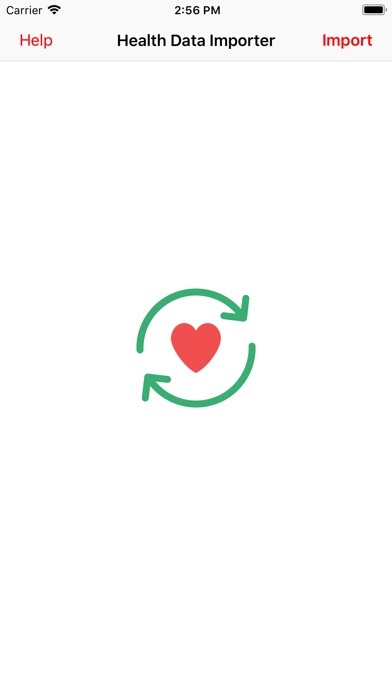 ‣ Fast, quick, efficient, and battle-tested—import all your health data in just a few seconds. ‣ Supports all versions of Health apps XML exports. If you run into an issue, please email our team at support@lionheartsw.com. We've helped many customers import their data successfully and will try our best to help you too. Health Data Importer has trouble handling large exports, so we've written a macOS tool, called Health XML Splitter, to help you split them up into smaller pieces. Health XML Splitter is available for free on the Mac App Store. Two optional, auto-renewing Tip Jar subscriptions are available for $0.49 per month or $4.99 per year (pricing varies by territory). Payments will be charged to your iTunes Account after confirmation. Subscriptions are automatically renewed unless auto-renew is turned off at least 24 hours before the end of the subscription period. Accounts will be charged for subscription renewals within 24 hours prior to the end of the current period. Subscriptions may be managed in your iTunes Account's Settings after purchasing. ‣ Minor bug fixes and assorted behind-the-scenes improvements. 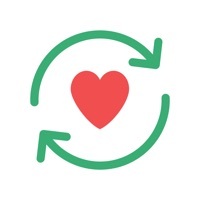 Love Health Data Importer? Write us an App Store review! Have an idea? Something not working? Shoot us an email at support@lionheartsw.com.